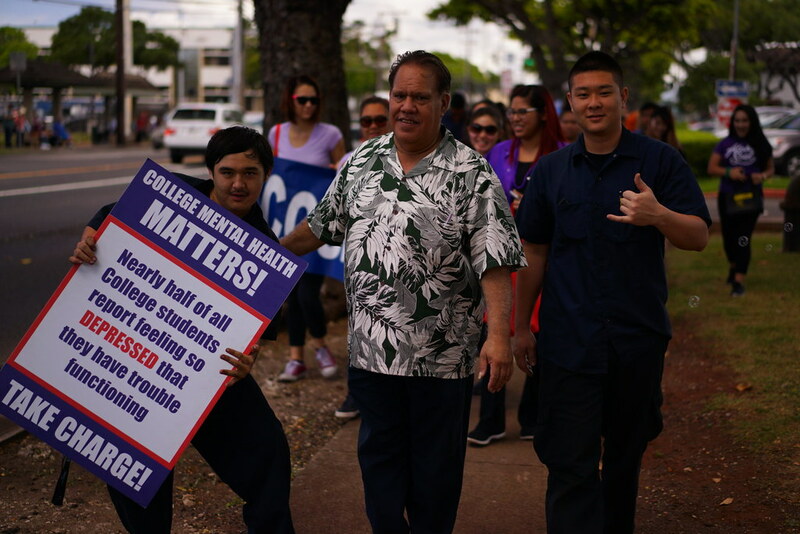 View more photos on the Honolulu Community College’s Flickr site. 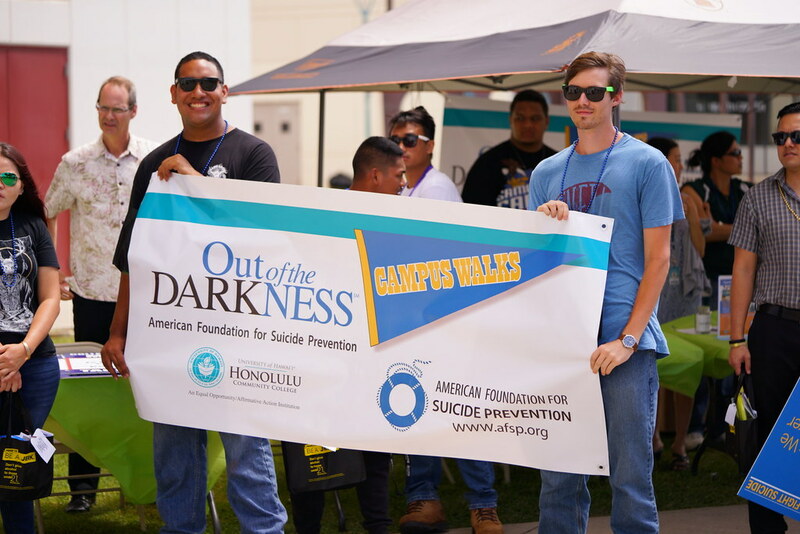 Nationally, suicide is the second leading cause of death among college students, yet suicide is preventable. 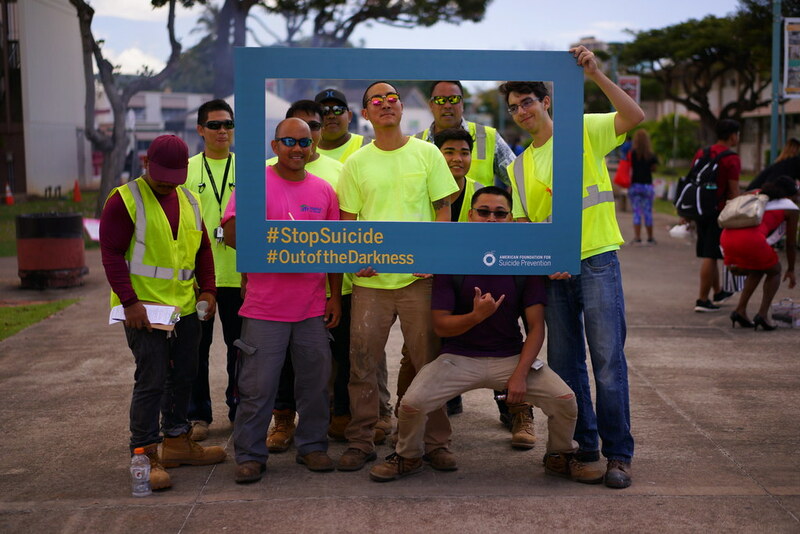 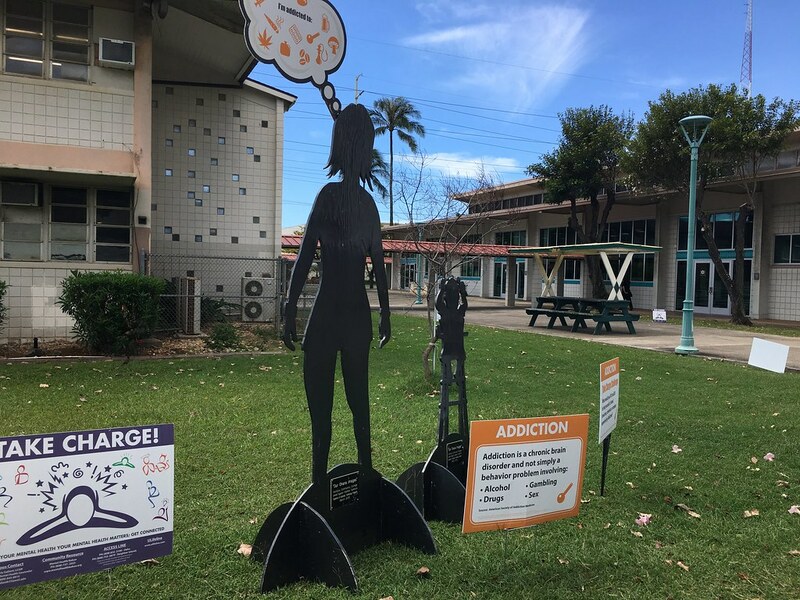 On March 15, more than 150 students, employees and community members are registered to participate in Honolulu Community College’s 2nd Annual Out of Darkness campus walk. 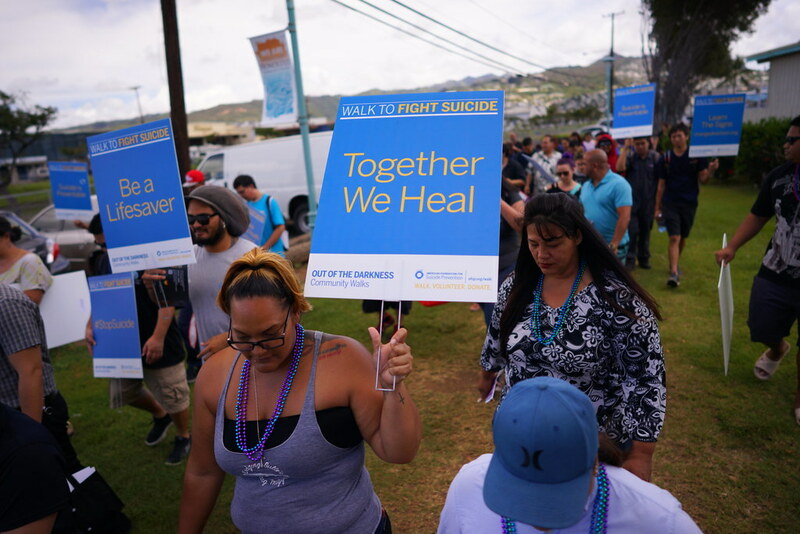 This walk supports the American Foundation for Suicide Prevention’s local and national programs and its bold goal to reduce the annual rate of suicide 20 percent by 2025. 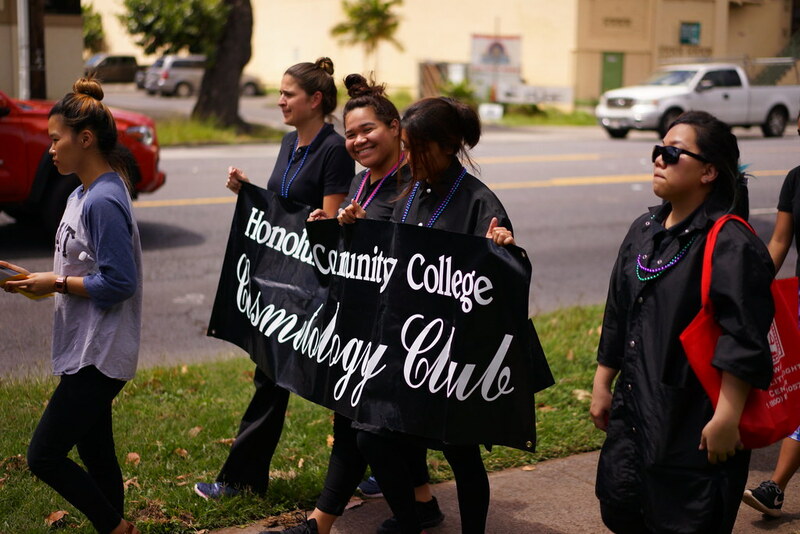 The event will include organizations who will share information about their services to the campus community and a special remembrance take away activity is planned for participants. 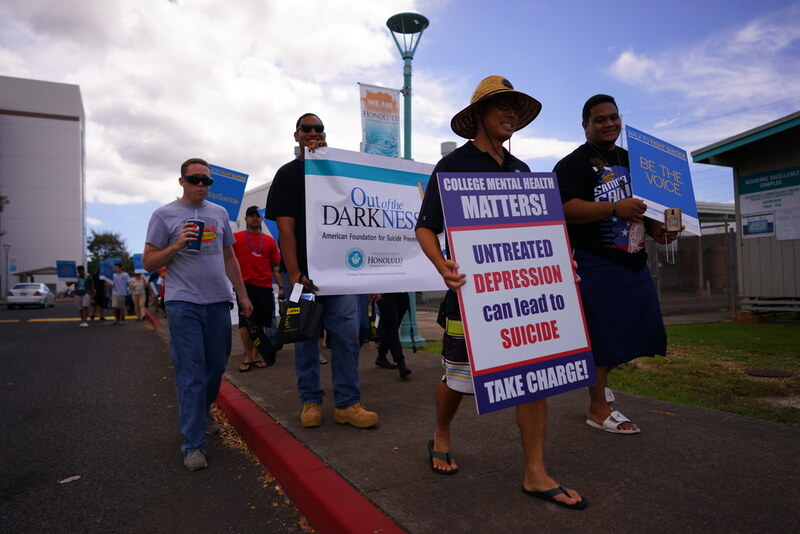 The one mile walk will start at noon on the campus mall and continue along Kokea Street and Dillingham Boulevard. 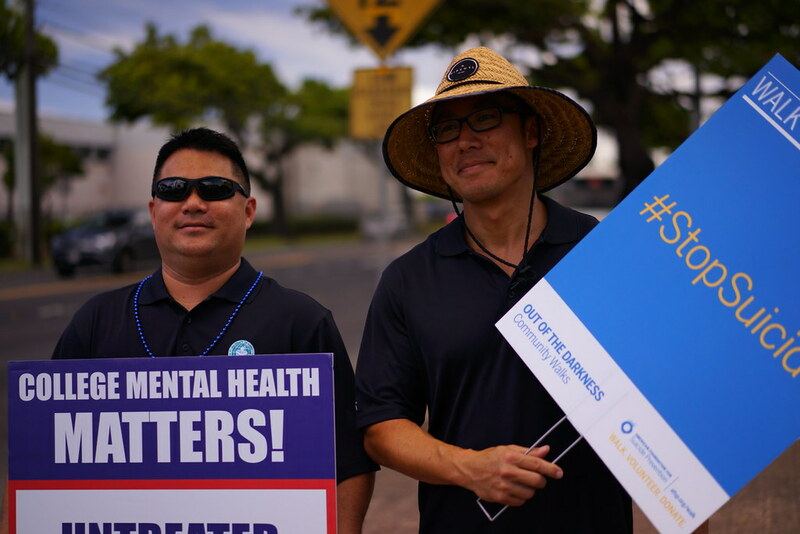 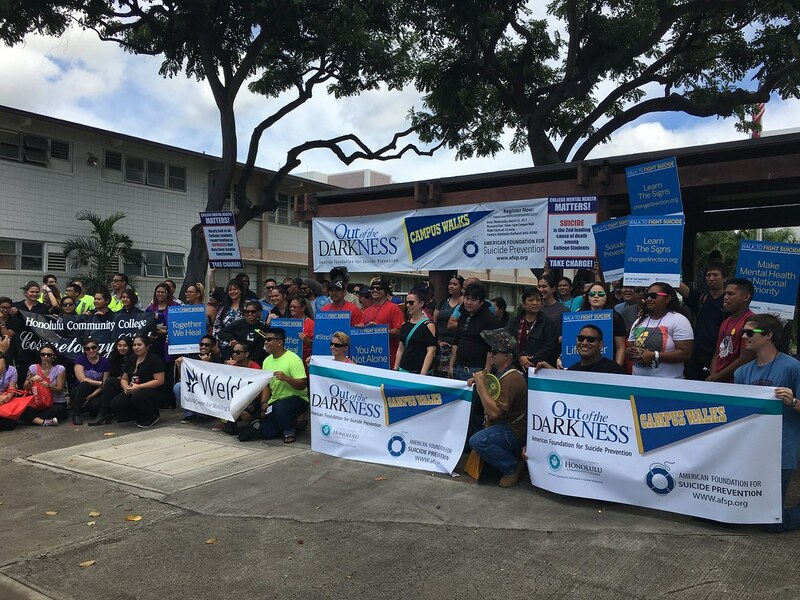 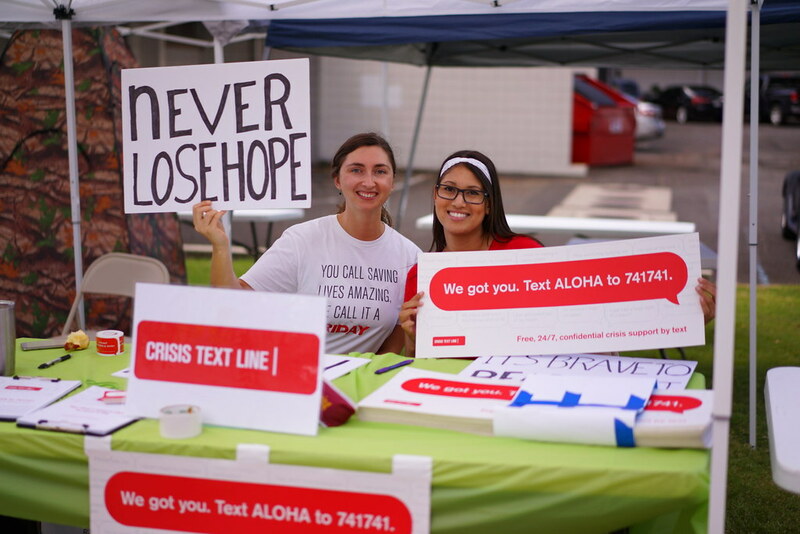 The Honolulu CC Out of Darkness Walk is one of more than 360 Out of the Darkness Community Walks being held nationwide this year. 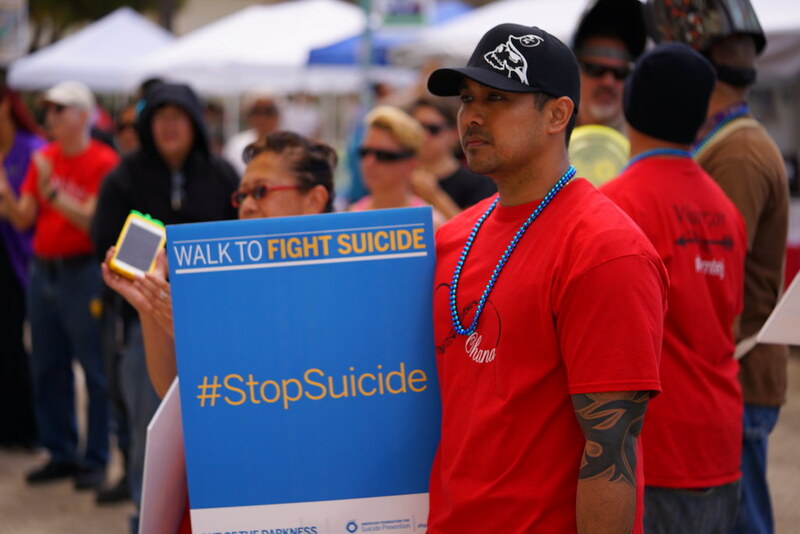 The walks are expected to unite more than 100,000 walkers and raise millions for suicide prevention efforts. 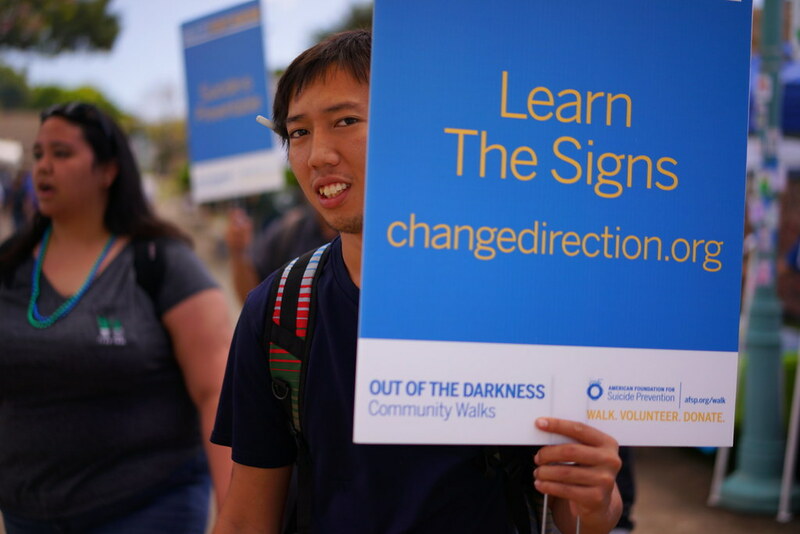 View photos from last year’s walk.